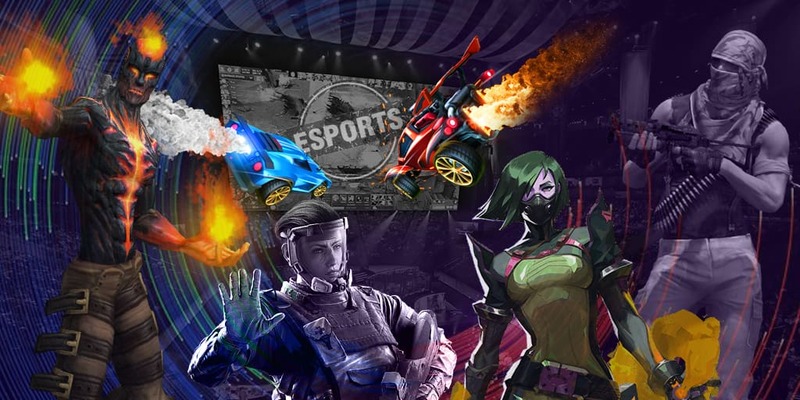 The BLAST Pro Series: São Paulo 2019 CS:GO tournament has ended up happening from 22 till 24 March in Brazil. Six invited teams took part in the competition. The guys from Astralis became the winners winning over Team Liquid at the grand final by the score of 2:1.